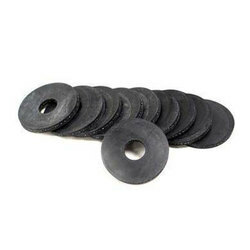 We Mutha Industries Manufacturer, Exporter of Insulation Materials,Insulation Ancillary Materials in Mumbai, India. Stainless Steel Bands manufactured from SS 304, SS 304L, SS316 & SS 316L in a special soft annealed temper to facilitate handling. 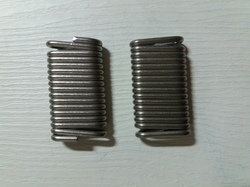 Stainless Steel Bands comes with a de-burred edge for personnel safety. 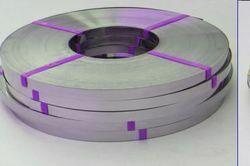 It is available in a full range of widths, 13mm, 15mm, 20mm, 25mm, 40mm, 50mm and thickness range from 0.4mm up to 1.2mm in both 2B finish and Bright finish, other width less 400mm can be made to order. 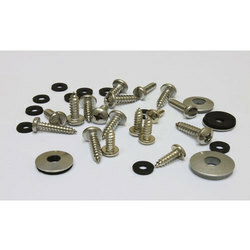 Leading Exporter, supplier of Self Tapping Screws which are made from high quality raw materials. 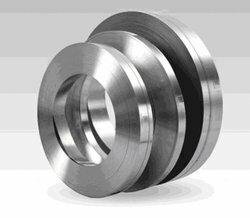 Stainless Steel Wing Seals are manufactured from heavy duty T-304 annealed stainless steel. 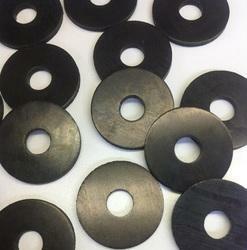 These seals are .032" in thickness to allow for maximum tensioning and binding power. 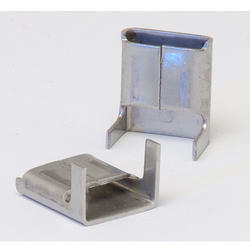 They are available in 1/2", and 3/4" widths. T-316 available upon request. 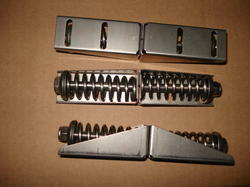 Compression Springs (Mity-Springs) are assembled from components of Type 302, 304 & 316 Stainless Steel. 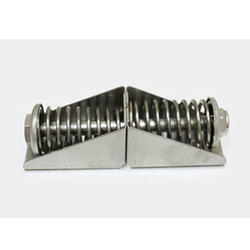 They are used with SS Strapping to accommodate expansion and contraction of large diameter insulated and jacketed piping, tanks, vessels, and equipment.